The PBA Season is about to start once again. 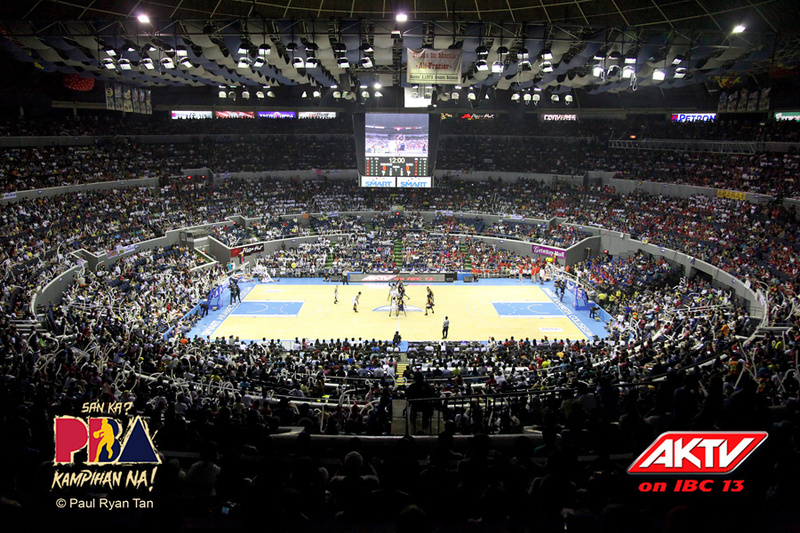 With such a banner year that the PBA had last time around, the anticipation for the upcoming season is overflowing. The fans are excited to see so many different things on and off the court. Whether it be LA Tenorio in his Ginebra jersey, or a rematch of last year’s Governor or Commissioner tournaments, this is going to be a great All-Filipino Cup. But which 10 games stand out in the first month? We here at SLAM will count em down for you! The last time that these two teams were on the same court, it looked more like a barroom brawl than a basketball game. Rabeh Al-Hussaini of GlobalPort ended up chasing Air21’s rookie Yousef Taha out of the Moro Lorenzo Gym in Ateneo during a preseason match-up between the two teams. Wouldn’t it be hilarious if they started chasing each other around the Araneta Coliseum? Going up the stairs in the patron section, running around while they play Benny Hill’s opening credits song? That would be priceless.